Earlier this year, a colleague asked about engaging past association leaders. Like many organizations, past board chairs and members hold a lot of expertise and passion – qualities you hate to lose when they leave their posts. How can you engage past association leaders in a productive manner? Leigh and Donna offered some advice. Consider experimenting with holding an event, or annual gathering. Several associations have successfully invited past association leaders for a combination think tank and social event at a golf/spa/tennis resort. The association pays for the current Chair, Chair-elect (if there is one) and Chief Staff Officer to attend, but the past leaders attend at their own expense. The format consists of morning discussions and completely social activities in the afternoon. This allows folks to gather and discuss while undertaking relaxing activities in small groups. The past presidents love the opportunity to find out first hand what’s going on in the association. And the current leaders can test new ideas and initiatives for a reaction to help refine the communications strategy. 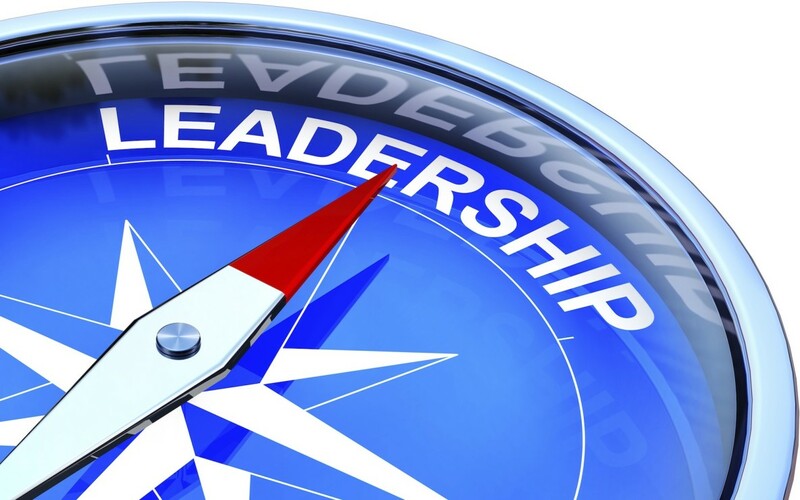 Past association leaders can become powerful champions of change. No current board members allowed as they are the ones who make the final decision about what goes forward. Be sure to set ground rules up front to help set expectations. What I have observed to work best is to use the individual skills of past association leaders where needed, rather than providing a single opportunity like a council of past leaders. There are places where a respected past president can lead the organization through a potential minefield – for example chairing a work group on governance changes or organizational design. Or perhaps there is a thorny issue where a special task force needs to clarify and recommend a position for the organization. Respected past leaders can do wonders in these situations. Creating a council or committee of past presidents may work well for you. However, we know of many situations where providing this opportunity also provides a platform for discontent. Without clear purpose – other than respecting their leadership – this is a group that can create new ideas and question the leadership of the current board to the point of disruption. All the while this group is more and more disconnected from the issues facing the organization and the ways in which the board now works. Use their expertise. Use their knowledge. But be cautious about bringing them together without a clearly defined purpose. Member of Profession as CEO? Use Caution.